Qehar Lyrics has been written by Aardee. 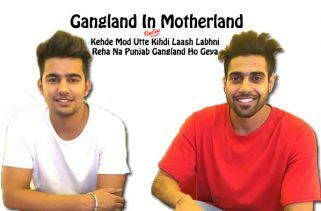 Mehtab Virk is the Singer of this Latest Punjabi song. The Music is composed by Starboy. 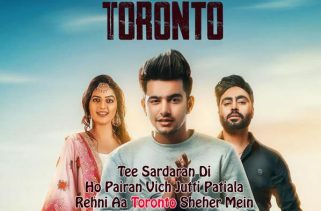 Qehar Song is starring Mehtab Virk and Sonia Mann. 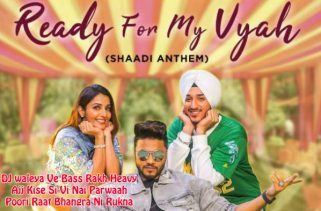 Rupan Bal is the Video director of this new Punjabi Song. Buy and Listen Qehar MP3 Song only on itunes. If you found any mistake in Qehar Lyrics then please share your valueable inputs in below comment.